Buy quality Headphones, Earphones & Bluetooth Speakers cheap at Akoda. Find audio accessories for your Apple iPhone, iPad, Samsung Galaxy, HTC One, Sony, Nokia, LG & Moto smartphone. FREE delivery, Australian warranty & support. 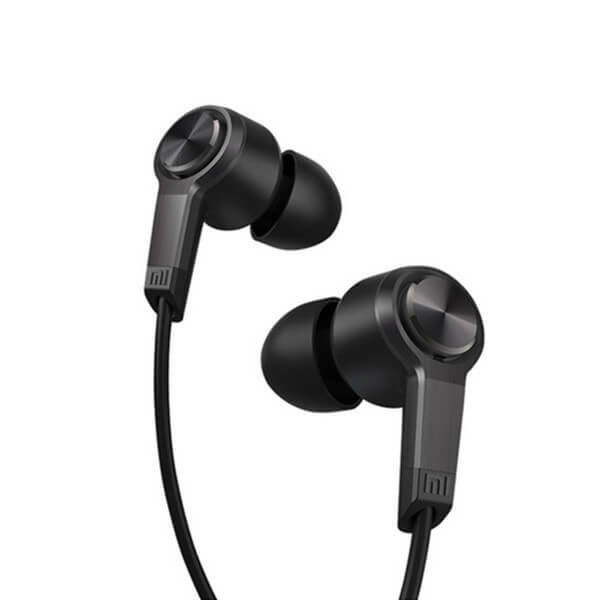 The Xiaomi Mi In-Ear Piston 3 Headphones is the winner of the 2015 Red Dot Design Award. The Mi In-Ear Earphone has received.. 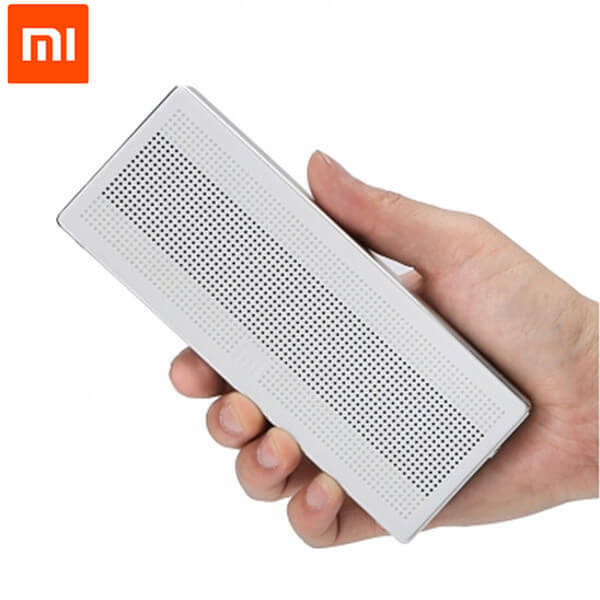 The Xiaomi 1200mah Portable Bluetooth speaker can play music from your smartphone or other Bluetooth device wirelessly. It s..